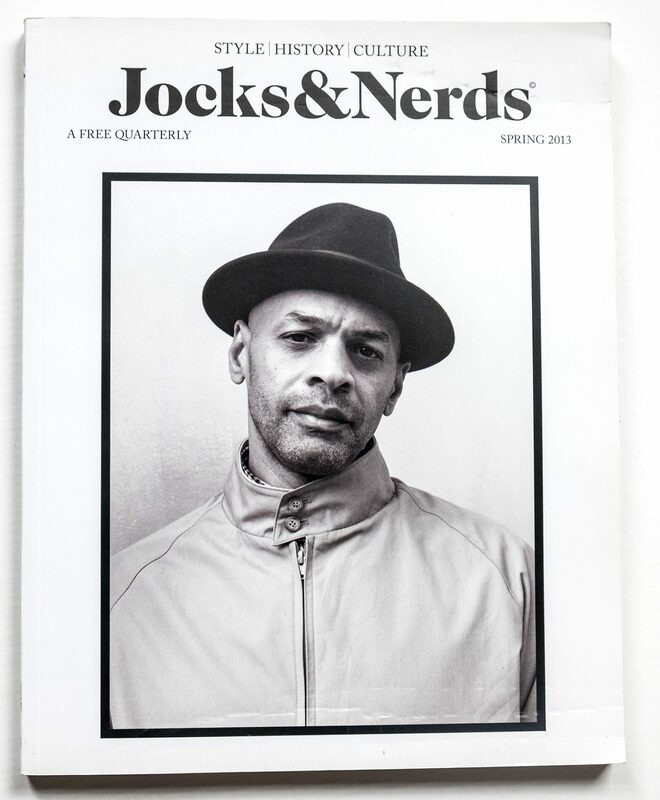 I start shooting for the new British style, music and culture magazine Jocks & Nerds. My first shoot is jazz singer Jose James, then this cover of DJ Nature, Dapper Dan, GoHardBoyz, VivaLasVegas, and many more artists, musicians, designers, rebels. I am now the New York editor.